We enjoyed his supreme, audacious talent for only a few, dazzling years. And then the shining light was gone, extinguished by a stupid rule that obliged drivers like Gilles to take additional risks…as if there weren’t enough already. Thirty years on, here are a few of the photos I took of my friend – and some notes I made in May, 1982. I was standing by the phone booth in the Zolder paddock on Friday afternoon when I saw Gilles, lost in a big, yellow Ferrari transport van, sitting up there in the passenger’s seat. I waved. He beckoned the driver to stop and wound down the window. “Which hotel are you in?”, he asked. I hadn’t, although my next project was certainly to fly to a race with Gilles. It was his idea. He wanted everyone to enjoy his new baby. From Gilles point of view, of course, it would have been much less decisive. He would have seen Mass in the middle of the road – would probably have thought about Friday for a millisecond – and then he would have had to have made an instant call about which side Mass was going to move. With a left-hand kink approaching, he obviously thought Mass was going to move over to the inside. 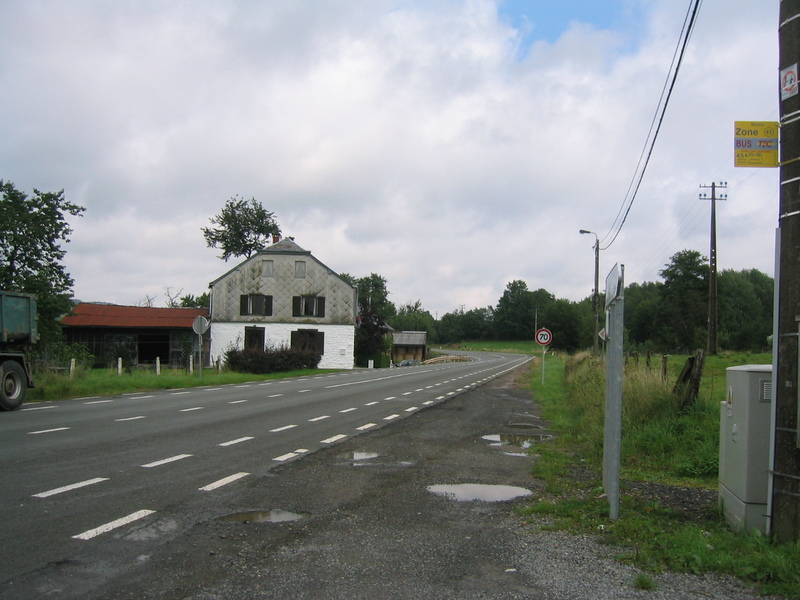 Thus Gilles went to the right. Thus the impact. 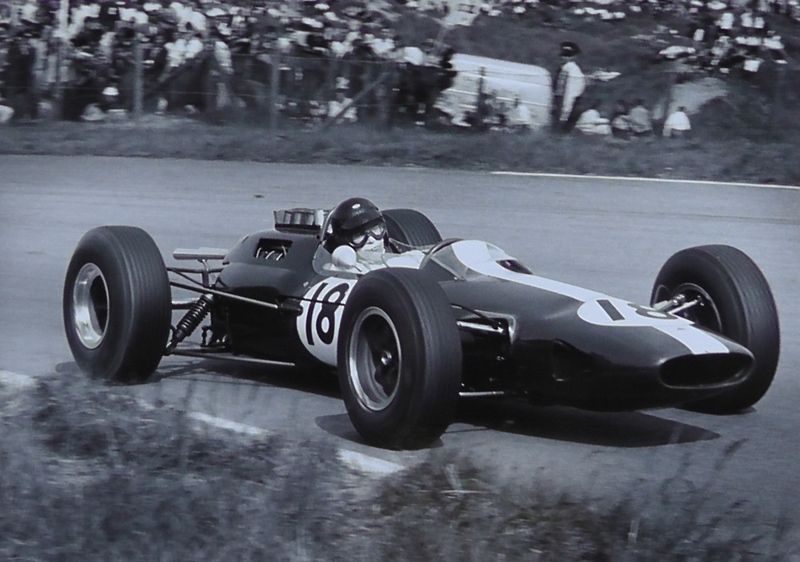 Travelling as slowly as he was – particularly in the closing minutes of qualifying – Mass in my view should have been either on one edge of the road or the other and making it very clear on which side he wanted to be passed. 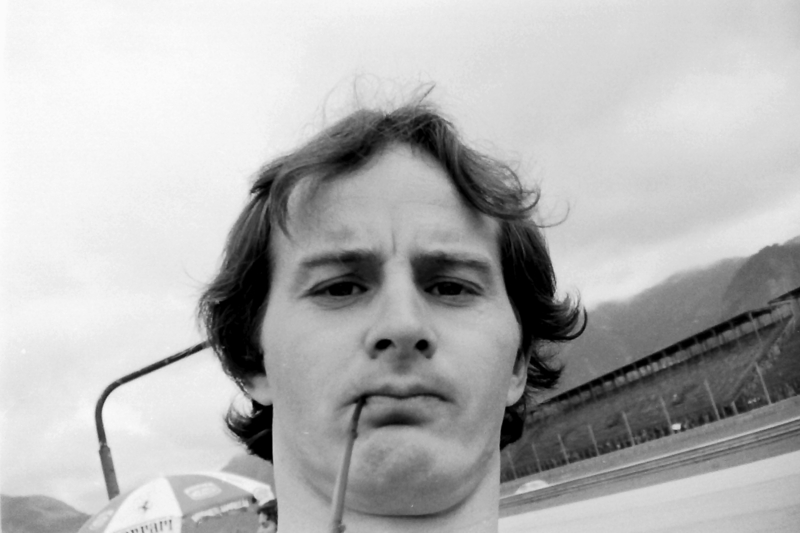 Critics of Villeneuve say that he had the option to back off if he was unsure; as Gilles said so many times, however, the pressure of running only two sets of qualifiers behoved the drivers to take risks and to gamble. And on Gilles the pressure was even greater: he was virtually a lone crusader against the danger of running only two sets of qualifiers. All the other drivers, wary of stirring the waters, remained more or less quiet. The impact, when the 126C hit the ground, was catastrophic. 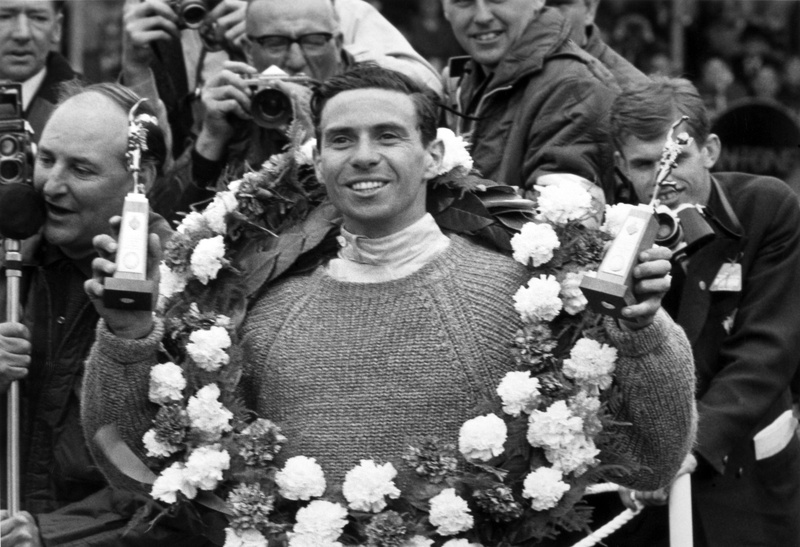 The seat belts pulled out of the rear bulkhead of Harvey Postlethwaite’s carbon-aluminium chassis and Gilles, still in his seat and holding the steering wheel, was thrown onto the side of the track through two layers of catch fencing. Gilles’ GPA helmet – fastened around its based by a “hinge” system – came off and rolled to a halt a few feet away. From the point of impact with Mass’s March, the Ferrari had flown and crashed through a debris field about 150m long. Mass stopped. So did Didier Pironi. Mass led Pironi away. And then, ten minutes later, Gilles was flown by helicopter – not his own – to a nearby hospital. He was gravely injured, unconscious but showing vital signs. He had no chance, though. He passed away shortly after 9 o’clock that night. So it was over. Just like that. A stupid accident caused by hitting a slower car – although the real cause, as Mass pointed out, was the lunacy of having to use only two new sets of qualifiers. Eddie Cheever would talk endlessly about how close Gilles came to hitting him at Rio. And, in South Africa, during the drivers’ strike, increasing the number of qualifying tyres was Gilles’ Number One topic of conversation. The other drivers soon tired of it all. Just as we had to await Niki Lauda’s accident to see how right he was about the Nurburgring, so it was left to Gilles, in the saddest of ways, to demonstrate the point about qualifiers. Too late, the future would have much to say about the tyre rules. Racing, meanwhile, lost its heart and its soul. And so Gilles, in those last few days of his life, engendered the one thing he had always lacked – ruthlessness. Before Imola he was full of praise for his “team-mate”. He even came to Pironi’s defence when Joanne pointed out that it was quite rude of Pironi not to have invited Gilles to his wedding. “He probably just forgot,” said Gilles, ever the noble soul. 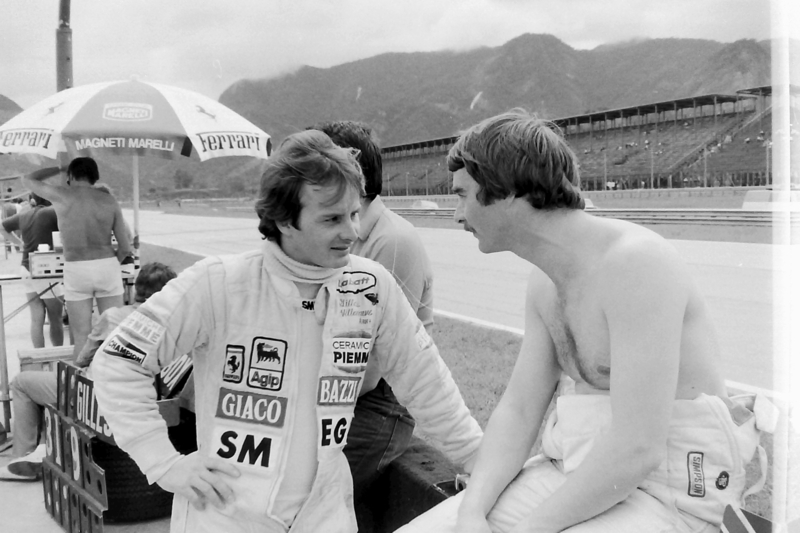 In 1978 Gilles had been humble enough to say that he was “delighted” to be Number Two to Carlos Reutemann at Ferrari. 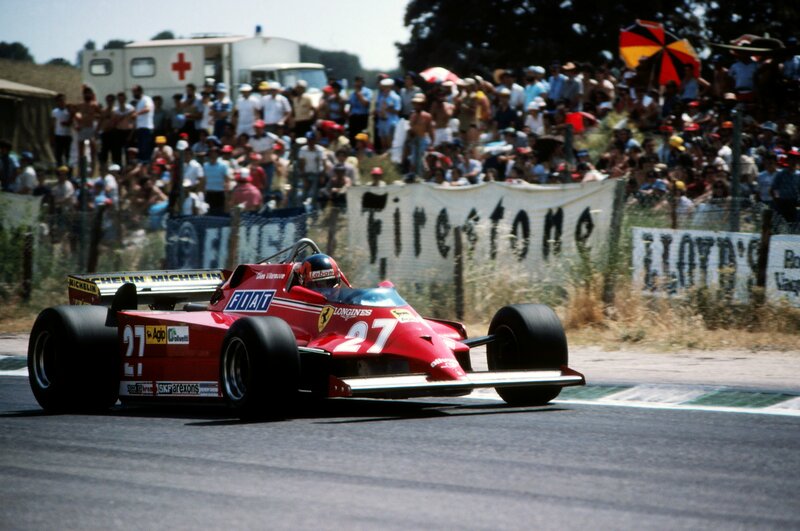 Ditto in 1979, when he agreed before the Italian GP to let Jody Scheckter win the Championship, even though he, Gilles, was still right in the title race with a serious chance. “Don’t worry, Jody. You can help me win it next year,” he said. The next year, though – 1980 – the Ferrari turned out to be a dog. A lazy dog. 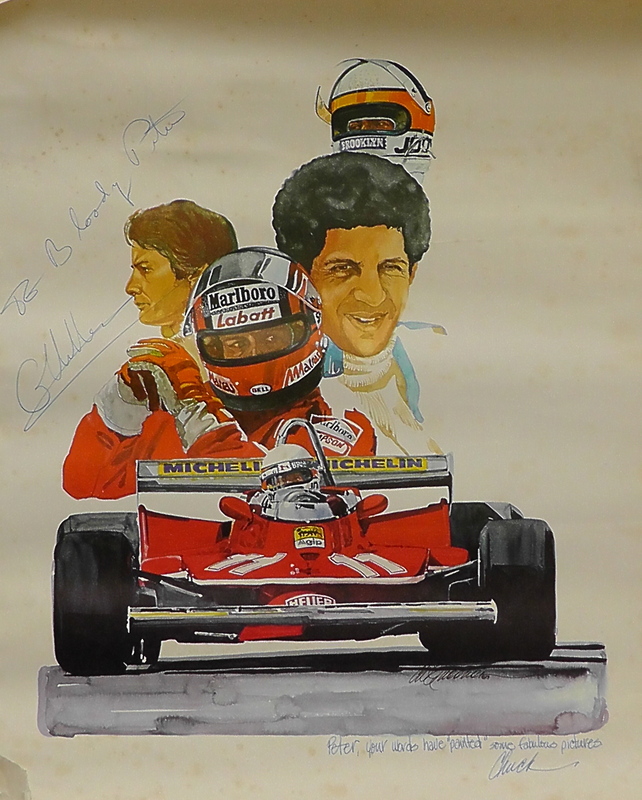 Of course Gilles believed that he was quicker than Pironi but never, prior to Imola, would he concede that Pironi was any sort of threat – political or otherwise. After Imola, that changed. Tougher than ever, Gilles was in the process of consolidating his position as the world’s Number One driver. 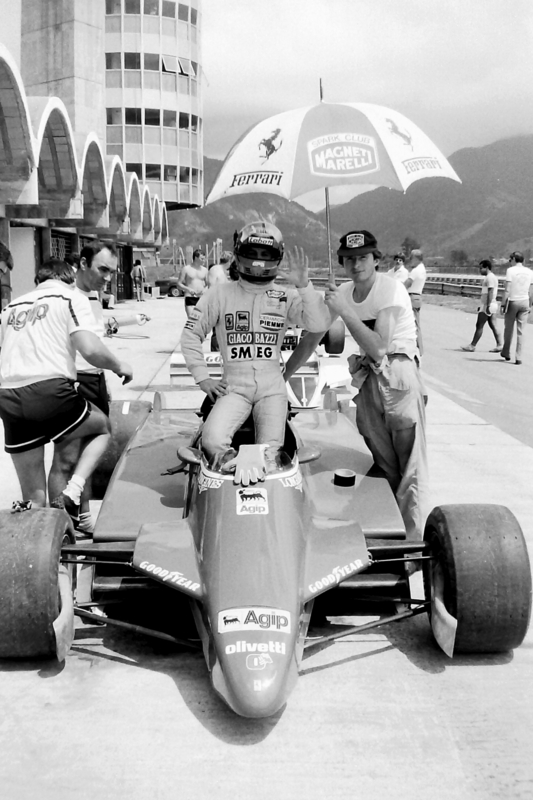 I’ll miss the rides to the circuit with Gilles. In Brazil every year he would offer me a seat in his hire car (usually something as innocuous as a Fiat 127) and every year I would vow never to accept again. Two-lane roads became three-lane highways. Footpaths became run-off areas, cross-roads chicanes. 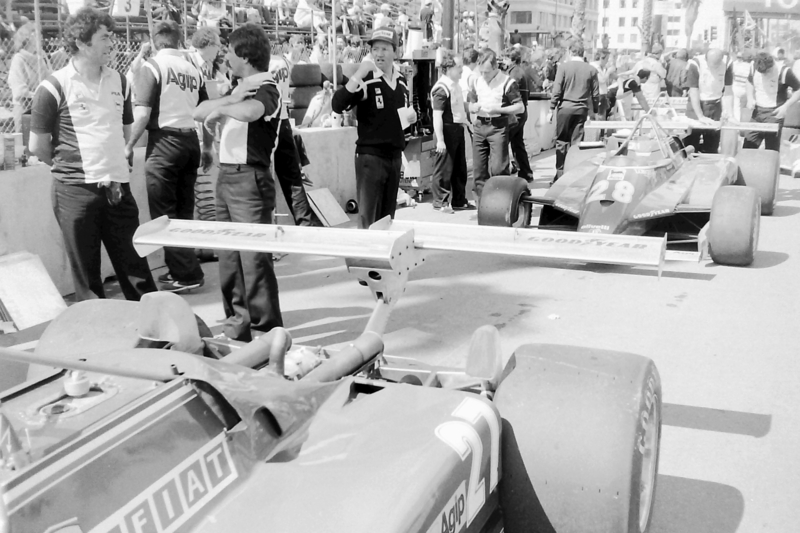 Gilles did things as he wanted to do them, never mind the establishment. 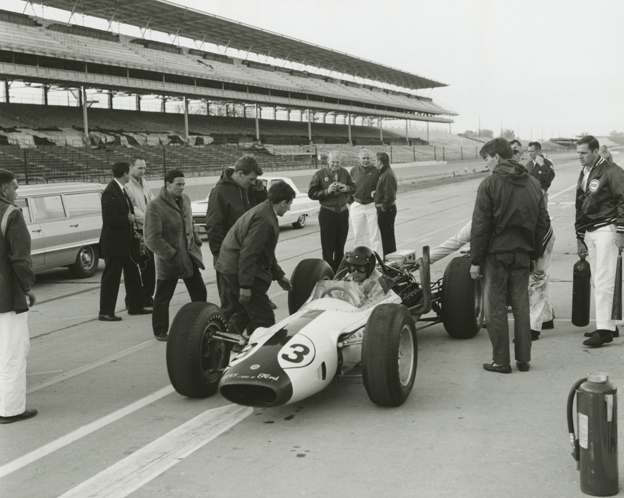 He lived, during the European races, out of a motorhome, or camper, as he called it. That way he could avoid the hassle of hotels, could sleep-in before practice and could have a quiet retreat during the day. He didn’t have the camper at Zolder because, for once, his wife, Joanne, and his two children, Jacques and Melanie, were not at the race. It was to have been Melanie’s First Communion on race day and Joanne wanted to be there with her. In recent weeks, Gilles had not been happy with his Formula One racing. He talked about leaving Ferrari at the end of the year – and, if Ferrari didn’t give him a release, of signing for another team and simply not driving for a year. He said he could do with the rest and would come back, fresh and eager. When he won South Africa in 1979 he drove to the hotel with a list of Grand Prix stats alongside him. “Let’s see,” he said. 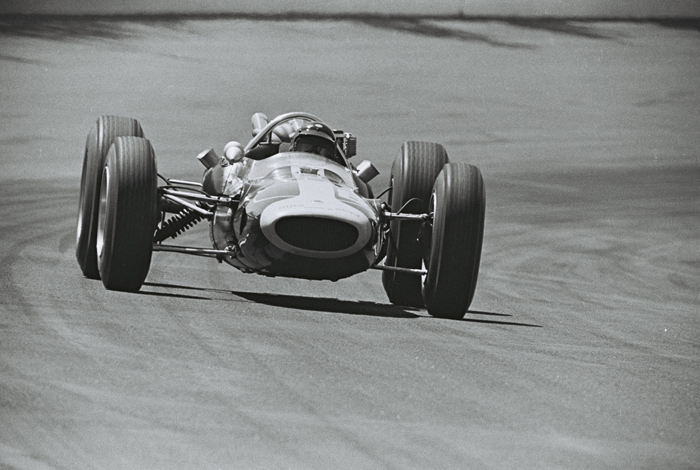 “Jackie Stewart has won 27 races. 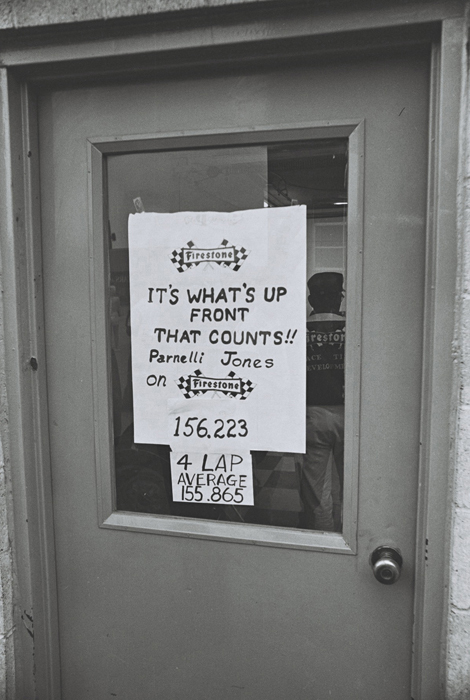 That means I’ve got 26 to go to break his record…” Right up until Zolder, Gilles believed he had the time – and of course the ability – to achieve that goal. Few disagreed with him. Most of all, though, I shall miss seeing Gilles drive. 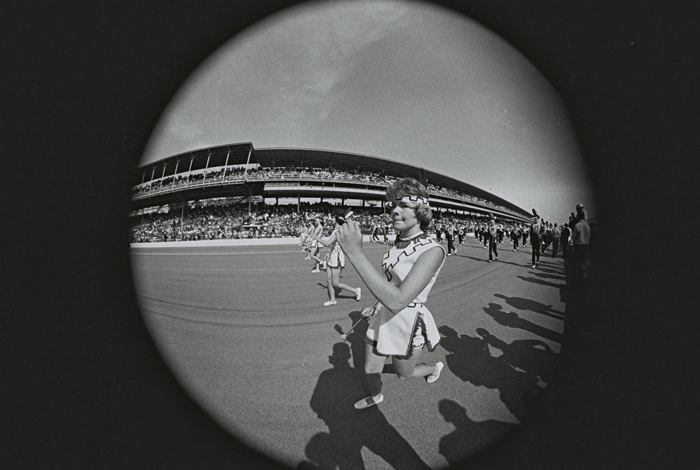 So long as Gilles was practising, or was still in the race, there was always someone to watch, someone to laud. Sure, he was over the top sometimes. For every mistake, though, he would drive the next few laps sublimely. In South Africa in 1982 we sat by the swimming pool of the Kyalami Ranch. It was a cool, clear night and the subject turned to his early days, to the old Skoda he used to drive and to his first races in Formula Ford. He told me something then that he told me to keep to myself – but that was only because he thought people would take it out of context, or think him big-headed. I repeat it now because Gillles never boasted, never put himself first. Instead, Gilles was probably the most sincere person I have ever met. When news of the accident reached the Zolder pits I ran over to the scene with my friend, Nigel Roebuck. Together, we shared our grief. I flew then to Berthierville, Quebec, for Gilles’ funeral. I had to change planes at JFK, missed my connection and spent a sad, lonely night in a sordid Holiday Inn. This was the F1 life at its lowest. A driver wandered up to us, asking who we thought Ferrari would hire in place of Gilles. Nigel and I stared blankly back. “I should think Ferrari’ll have a job coming up with a replacement,” he continued inanely. The next photo on that strip of film is this shot I took of Gilles about to climb into Ferrari 126/CK2/057 for another test run. 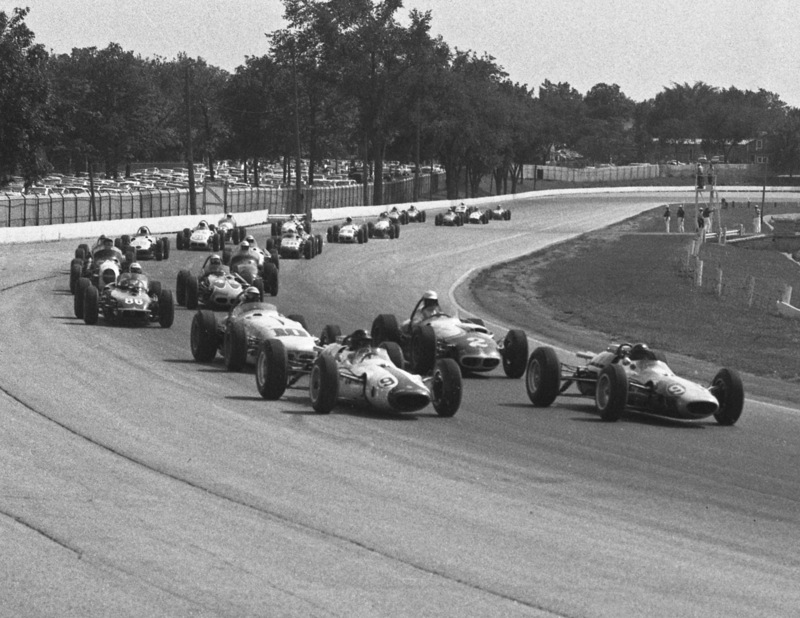 (The following week he would lead the race for 29 laps). I returned the wave! Below: Monza, 1981: Gilles with Ferrari’s Team Manager, Marco Piccinini (left) and 126CK designer, Harvey Postlethwaite. 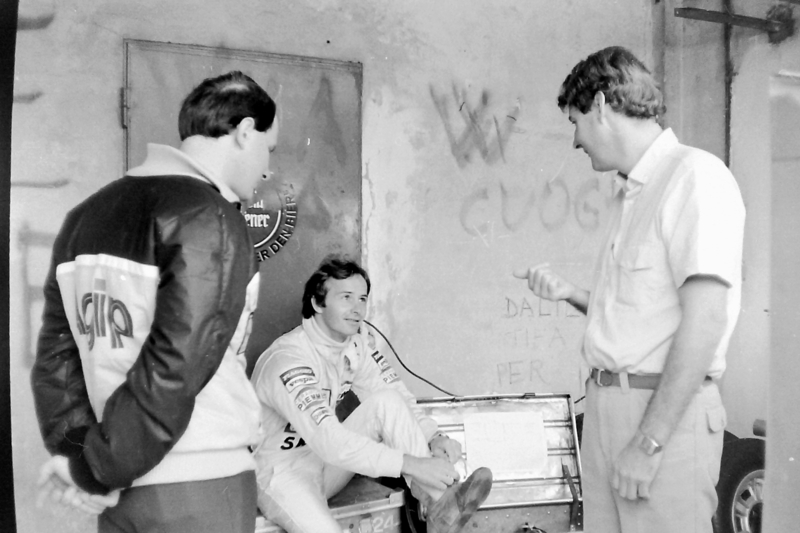 Note the “Viva Cuoghi” graffiti on the wall: Ermanno Cuoghi was a classic Ferrari mechanic before Niki Lauda lured him to Alfa!